Various outlets say longtime Netanyahu family spokesman Nir Hefetz agreed to testify in return for a more lenient punishment. He joins Shlomo Filber, another long-time aide, enmeshed in scandal. 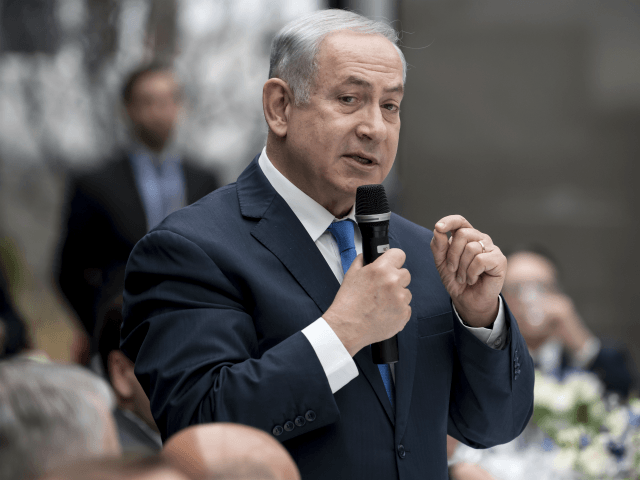 Both are under arrest on suspicion of promoting regulation worth hundreds of millions of dollars to Israel’s Bezeq telecom company in return for favorable coverage of Netanyahu and his family by the firm’s popular news website. Israeli police have recommended indicting Netanyahu for bribery, fraud and breach of trust in two separate cases. Longtime aide Ari Harow is a state witness in one of those.